Grass serves as the foundation of most backyards and gardens, but it can also be used to incorporate amazing designs while also keeping water consumption down. 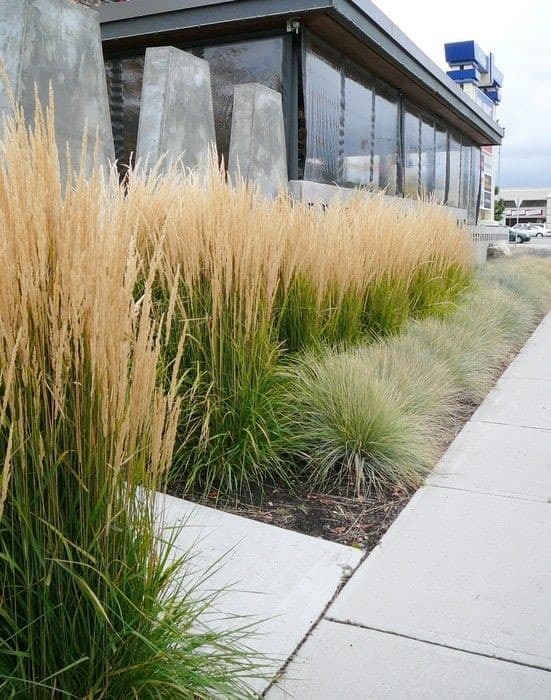 Check out these ornamental grasses that are ideal for Colorado landscapes. 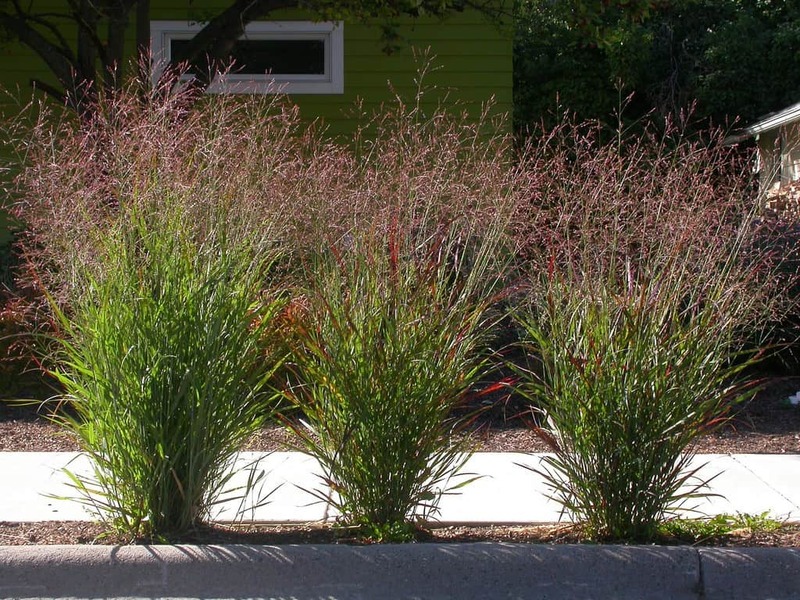 Ornamental grasses like Blue Avena or Little Bluestem require very low water with attractive silvery blue foliage. 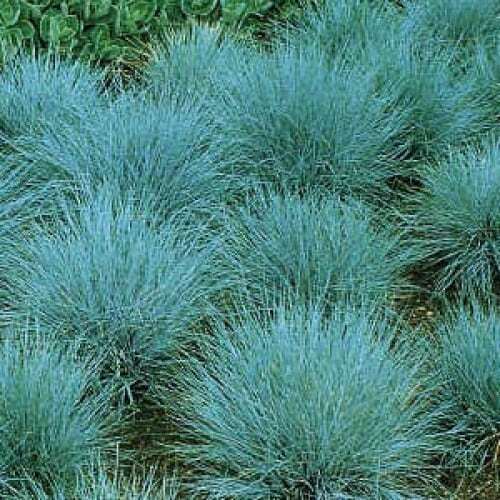 Elijah Blue fescue clumps gracefully and produces blue-green leaves. Switchgrass can grow up to four feet tall in a vase-shape that turns bronze in the fall. Sod-forming grasses like Buffalo is great low maintenance turf that long for the warm seasons, staying dormant in the spring and growing during the summer. If yours is a moderately moist garden in Colorado’s semiarid climate, Feather reed grass is popular due to its straight greenish flower spikes in the summer that turn tan and last throughout the winter. 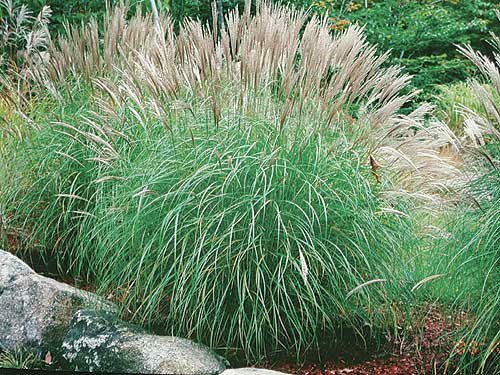 Miscanthus grasses also have beautiful plumes and add winter texture to any landscape. If you’re searching for an annual grass, Ruby grass or ‘Pink Crystals’ is good for fresh or dried arrangements with ruby pink blooms in the summer that turn white with the winter snow. ‘Purple Majesty’ millet stands out with bottlebrush flower stalks with purple leaves. Get creative, layer and combine several of your favorite grasses and you will create a modern masterpiece in your garden! We would love to hear about your gardening needs!